Most of the main sights in Budapest are easily accessible on foot. 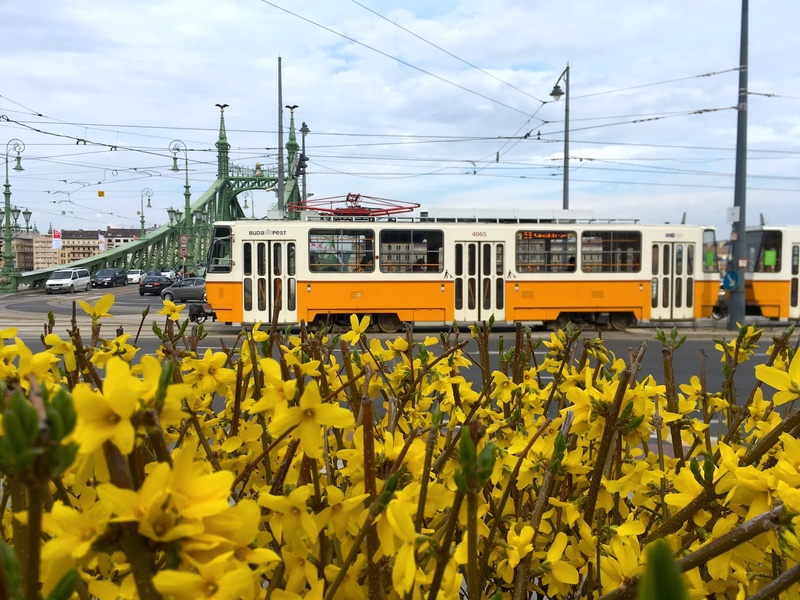 But if you are tight on time or you feel that you have already walked enough for the day, our capital also has an excellent public transportation system with four metro lines and an extensive network of trams and buses. So it is really easy to get around! 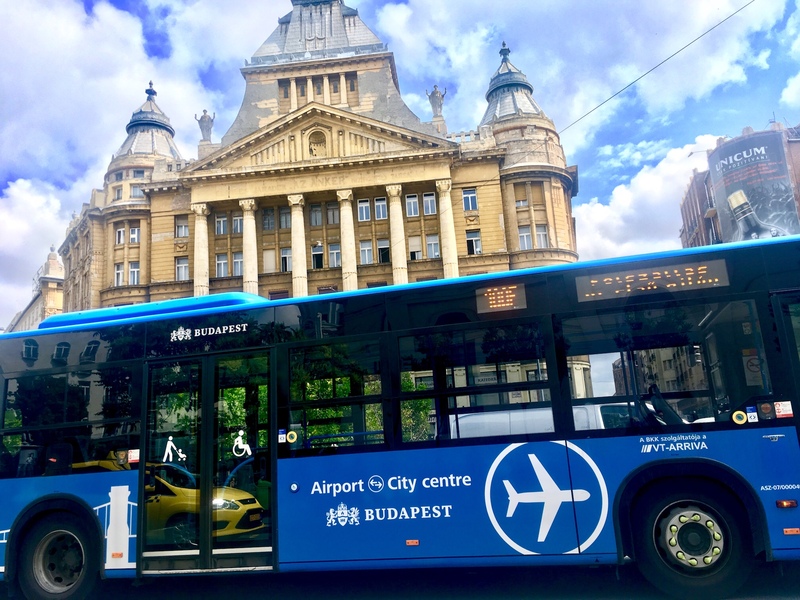 Here is a little guide on how to use the public transportation in Budapest. 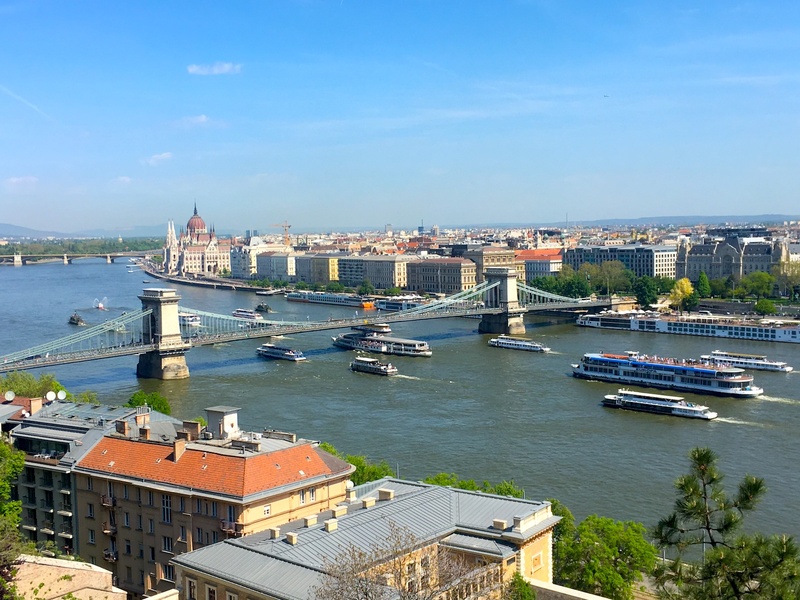 In Budapest travel like the locals do! What types of tickets are available and how much do they cost? You can either buy single tickets or have a travel card valid for a longer period of time. A single ticket costs 350 HUF (about 1.2 euros, 450 HUF if bought from the driver on some lines) and is valid for one ride after validation. Each time you board a new vehicle you need to validate a new ticket. Transfers with the same ticket are only allowed on the metro lines. Apart from the metro, transferring between lines (eg. from a tram to a tram, a tram to a bus, a bus to a bus etc.) requires a new single ticket. You can save a little by buying 10 single tickets in a block for 3000 HUF. On the other hand, travel cards are valid for a longer period of time from the date and time indicated on them. They are valid for an unlimited number of rides and you do not need to worry about validation every time you board a new vehicle. The simple day pass is worth it if you would use the public transportation at least five times within 24 hours. The table below shows the prices for the most common travel card types. Here you can find a more detailed list of tickets and fares. Trams on the Great Boulevard run all night long. Where to buy tickets and travel cards? At major transportation hubs – BKK has Customer Centers at transportation hubs like Deák tér, Ferenciek tere, Blaha Lujza tér, Keleti Railway Station etc. and smaller ticket selling points at bigger stops. All ticket types are available. To buy your tickets look for these purple machines. 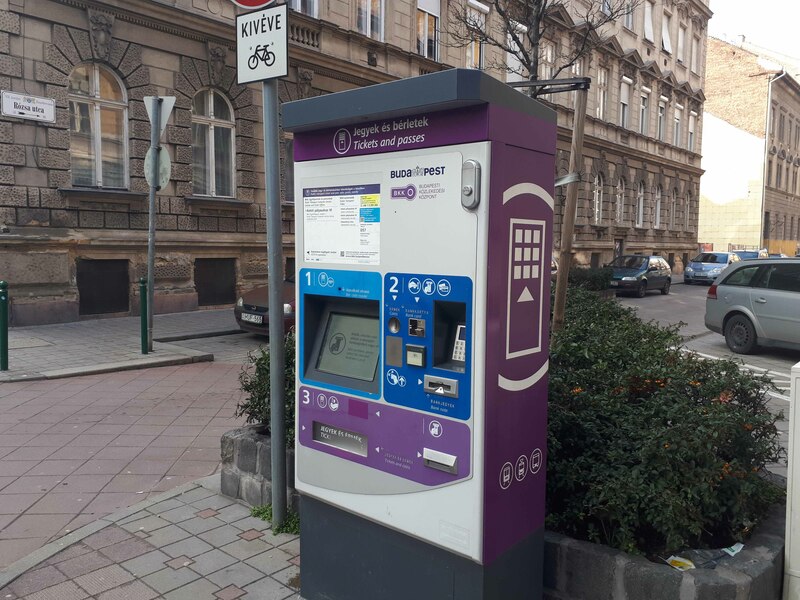 Ticket Vending Machines – These purple machines can be found at the busier bus and tram stops and all metro stations. They work with Hungarian Forints or credit cards, but sometimes only one of the two options is available. You can choose from several languages, among them English, Spanish, German or French. All ticket types are available. On the vehicles themselves – On certain buses and trams in the city center you can buy single tickets from the drivers. 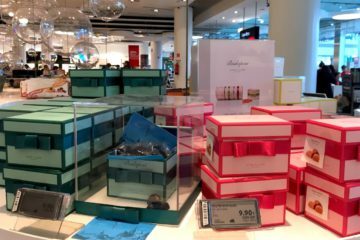 They are a tiny bit more expensive than the ones bought in advance (450 HUF instead of 350 HUF), and you can only pay with Hungarian Forints. Try to have the exact amount, they usually can’t brake up big banknotes. Communication in English can be challenging sometimes. Only single tickets are available. Retailers – Some hotels and small kiosks at the metro stops sell single tickets. Only single tickets are available. Your travel pass is valid even on the Danube, but only on weekdays. Single tickets and travel cards are valid within the administrative boundaries of Budapest for all metro, bus, trolleybus and tram services. 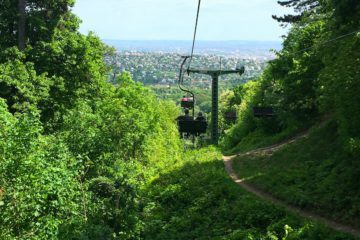 They are also valid for the cog-wheel railway (also known as tram 60) and for stops of the suburban railway within Budapest. Outside of Budapest (eg. going to Szentendre) you need an extension ticket for the suburban railway. 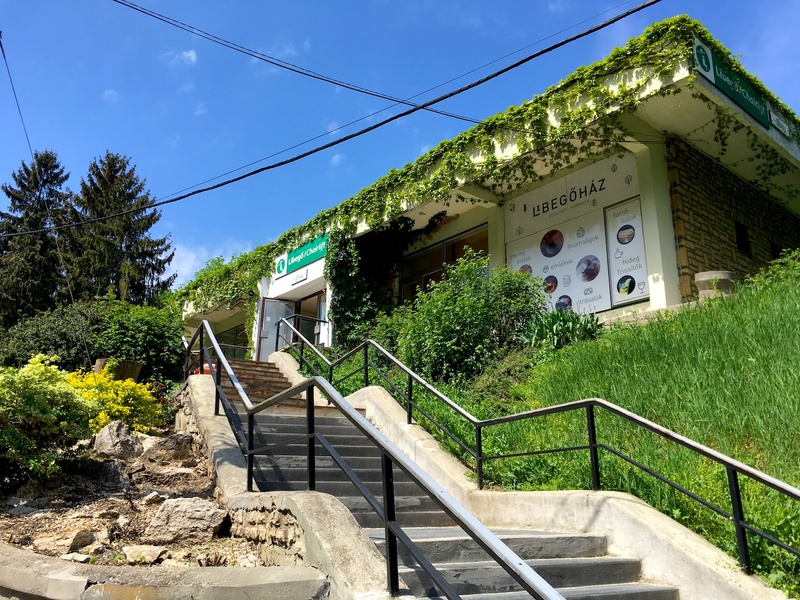 However, normal tickets and travel cards cannot be used on the Buda Castle Funicular, the Chairlift in the Buda Hills, and bus 100E (which is a direct bus line from the city center to the airport). On the boats run by the public transportation company you can use your passes on workdays, but the normal single ticket is not valid. On the weekend and national holidays everybody must buy a boat ticket that costs 750 forints, none of the passes are valid. A single ticket is valid for one ride on buses, trams, and trolleybuses. Transfer with the same single ticket is only possible between two metro lines. Otherwise, you need to validate a new ticket every time you transfer from one vehicle to another. Travel cards are valid for an unlimited number of rides within Budapest during the period indicated on them. The validity period starts either at the time of purchase or on any date and time in the future. How to validate a single ticket? On buses, trams, and trolleybuses you can find orange or red validation machines on the vehicles themselves. Insert the ticket into the machine with the numbered side first and facing upwards. The machine stamps your ticket automatically. On some trams, you will find red machines instead of the orange ones. Those old-school machines work manually. Insert the ticket at the top of the machine (the numbered side first and facing you). Then pull the black part of the machine with the ticket inside towards yourself and it punches a hole in the ticket. In case of the metro, you will find the orange machines at each metro entrance. Remember to validate a new single ticket every time you board a bus, a tram, or a trolleybus or whenever you enter the area of the metro. Insert your ticket with the numbered part first facing upwards. 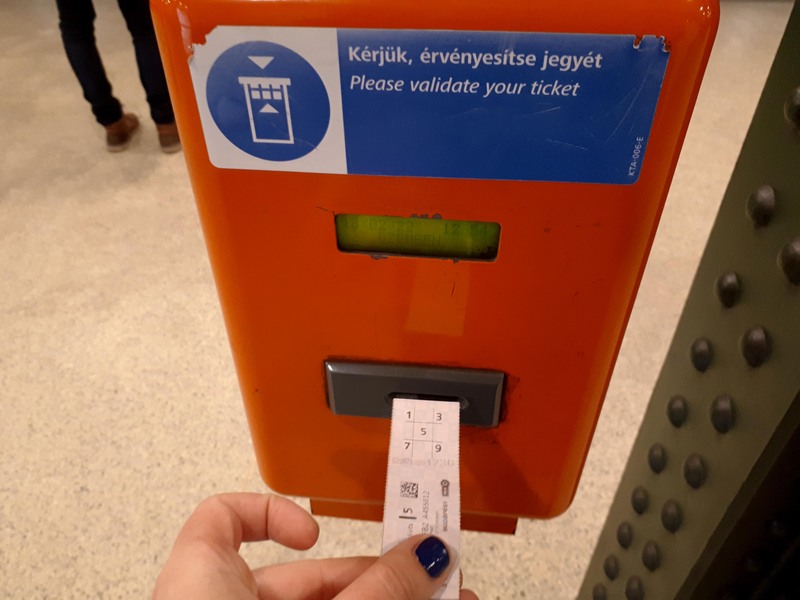 What happens if I do not have a valid ticket? In Budapest, you will not find gates that only let you through with a valid ticket. However, ticket inspectors can ask for your tickets on the whole territory of the transportation network. If you have a valid ticket, the chances are high that you will never encounter them. But if you forget to validate, you can be sure that they will appear out of nowhere. The penalty fee is 8000 HUF on the spot, so you had better validate your single tickets. Or buy a travel card and then you do not have to worry about validation. The Budapest Public Transportation Center has a mobile app called BKK Futár (for Android and iOS). Use it to get from A to B if you have data on your phone. It is easy to set the language to English, just look for the Settings sign (“Beállítások”) at the bottom of the menu and choose the first option for Languages (“Nyelv”). Google Maps also has useful and up-to-date information on timetables and routes. Now you are all set to hit the streets in Budapest! With public transportation, you can cover more if you have limited time in our capital. It can also make our Budapest101 walking tours more efficient – and more fun! 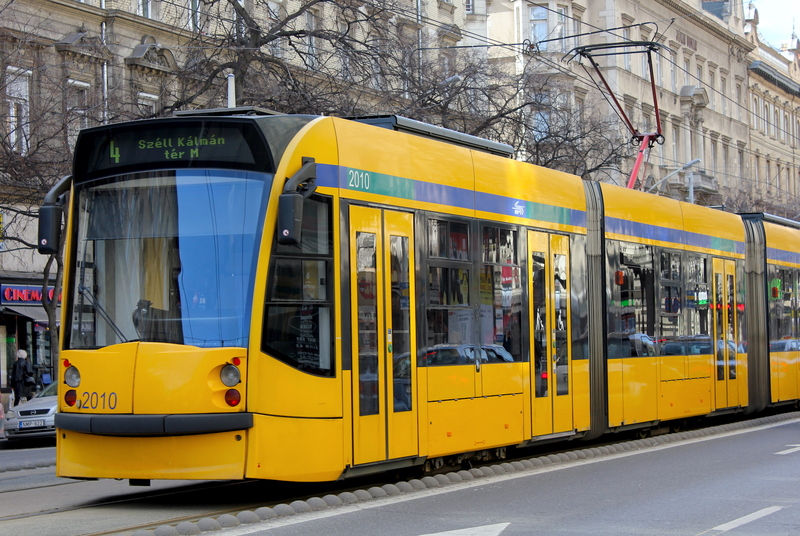 Besides the ordinary vehicles, Budapest also offers some unique means of transportation as well. 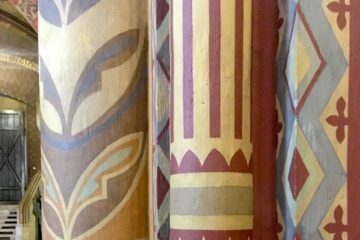 Learn more about them on a Budapest101 transportation tour.